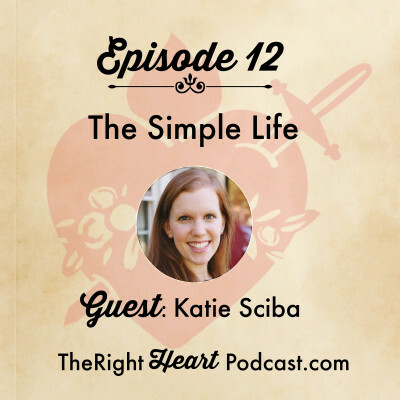 My dear friend and fellow blogger Katie Sciba joins me for her second interview here on The Right Heart, and I think you’re going to love our great conversation about the why, where, how-to and how-awesome of intentionally living a more simple life. Katie is a pleasure to have on the show. 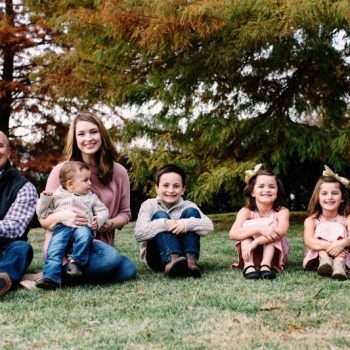 She’s an articulate and enthusiastic speaker, and she has plenty of hard-earned wisdom on simplifying life for her family of six in their 1,200 square foot home in northern Louisiana. Simple. Solid. 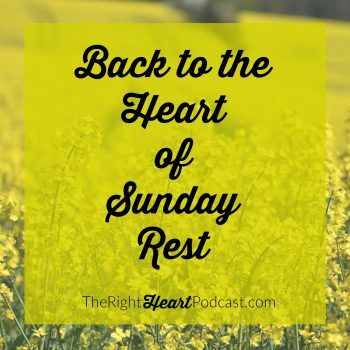 Everything goes back to Christ.